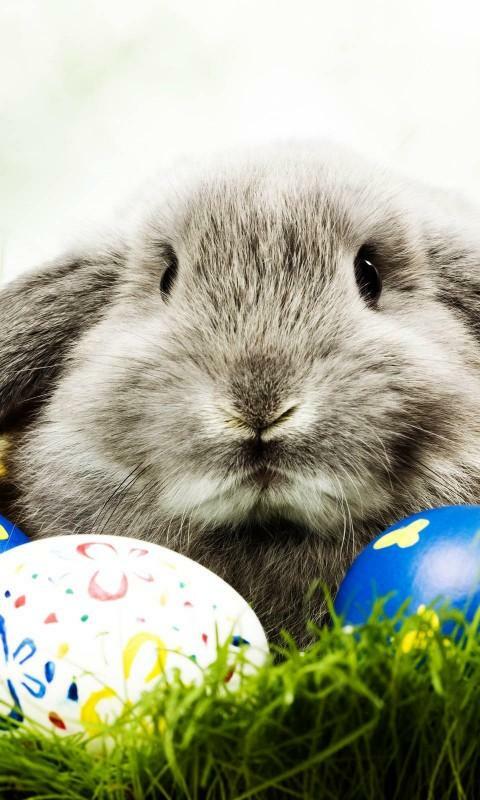 The Buena Park Neighbors Association announced that its annual Buena Bunnies charitable event will be held Sat. March 17, 10:00 a.m. at the St. Mary of the Lake school hall. The school hall is located on Buena Ave. at Kenmore Ave. Parking is available in the lot on that corner, and the entrance is from the parking lot. Buena Bunnies is an annual event. All are welcome to help fill hundreds of plastic Easter eggs for the annual egg hunts and help make Easter baskets for needy neighborhood children. Donations of pre-filled plastic Easter eggs, empty plastic Easter eggs and small candies to fill them are needed the most and can be brought to St. Mary of the Lake church before or after Masses each day or to the school hall on March 17 at 10:00 a.m. These treats are for the St. Mary of the Lake Easter Egg hunts which are for all young neighborhood children. The hunts are held on Easter Sunday(April 1) at 10:30 a.m. and 2:00 p.m. on the St. Mary of the Lake church lawn which is at Buena Ave. at Sheridan Rd. Approximately 1-2 dozen baskets filled with toys and candy are needed this year for children of needy families who receive assistance from the St. Mary of the Lake St. Vincent De Paul Society food pantry, a Greater Chicago Food Depository. The church will also accept donations of baskets and volunteers will make any baskets that are needed at this event.